When we developed our donuts, we didn’t stop there. We searched high and low for coffee that would pair perfectly with our donuts and finally we settled on fine selections of Arabica beans. Similar to wine, coffee beans are influenced by soil, altitude, and other climate factors that naturally make some coffee trees better than others. Compared to Robusta coffee beans which often have a burnt-rubber taste and quality, Arabica beans are delicate, well-rounded, aromatic, and can be grown and processed in different ways to instill a variety of flavors. The choice for us was easy. 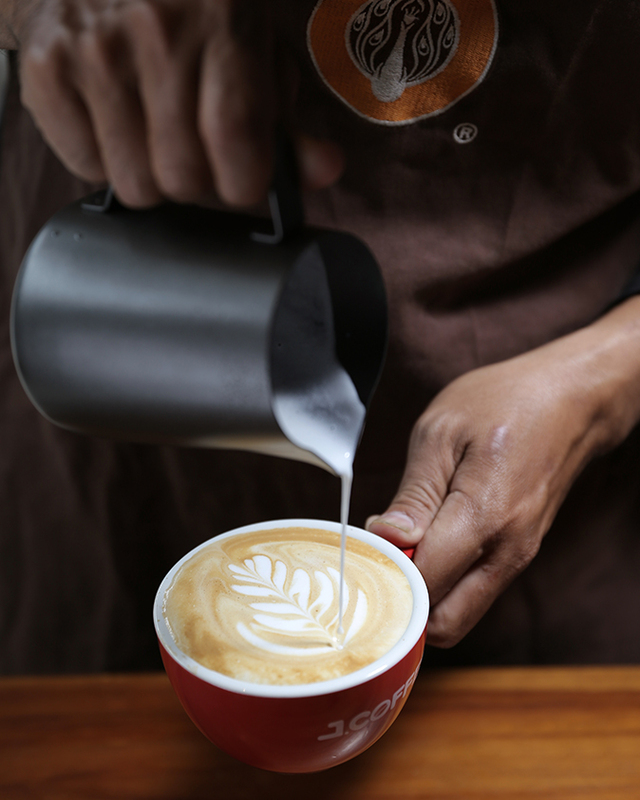 We only use 100% of the finest quality Arabica beans at J.CO. 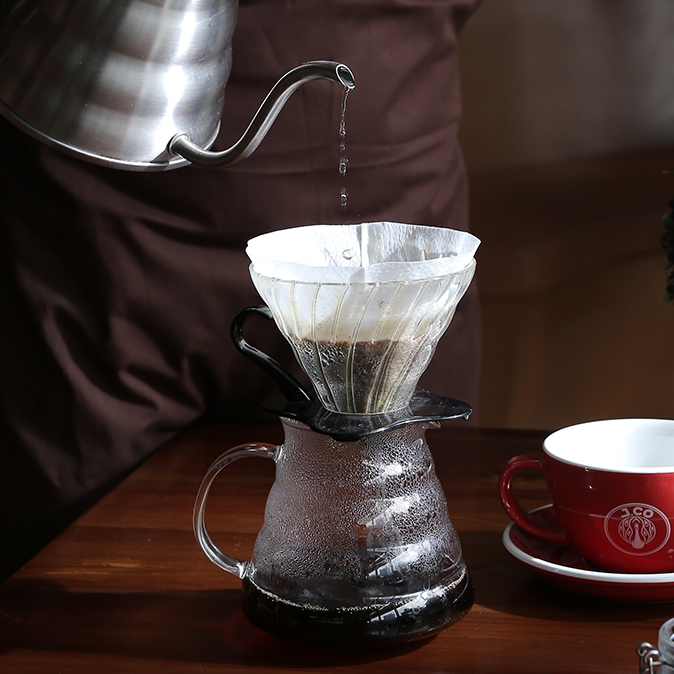 Whatever your mood is, we’ve roasted them to a perfect medium to extract a well-balanced flavor profile from each bean. 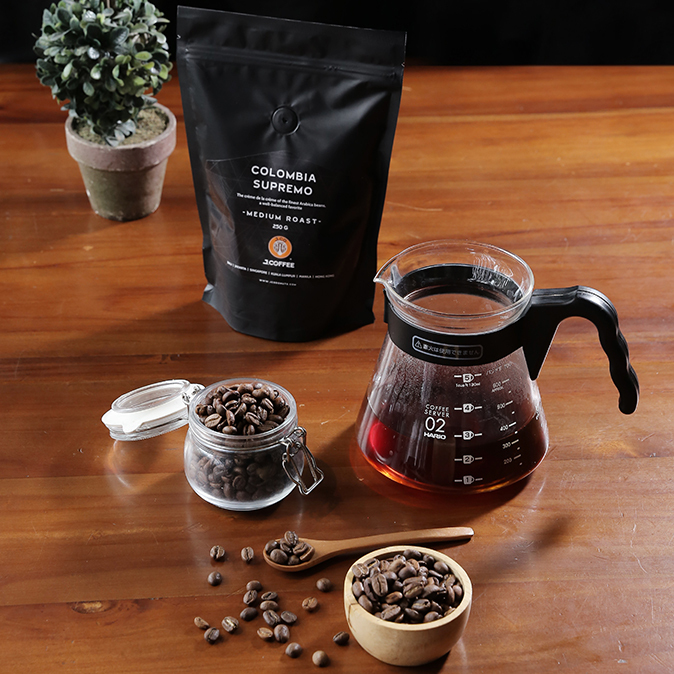 Our single origin Arabica beans hail from world-famous Colombia and Ethiopia, while our exclusive unique blend originates from Indonesia’s rich soils in Sumatra’s Lintong, Gayo, and Mandheling. 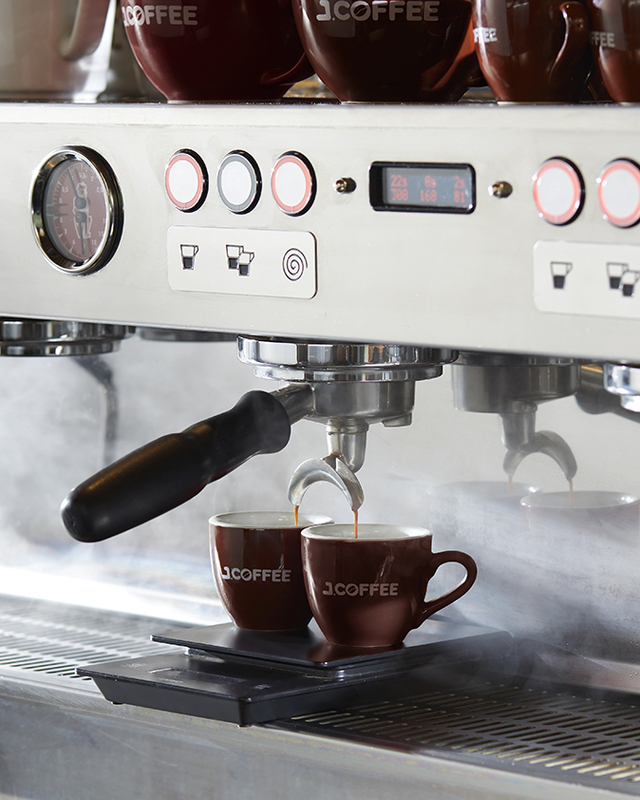 Sit back, relax, & sip on J.Coffee!